Ski Big 3, the fine folks behind Mt. 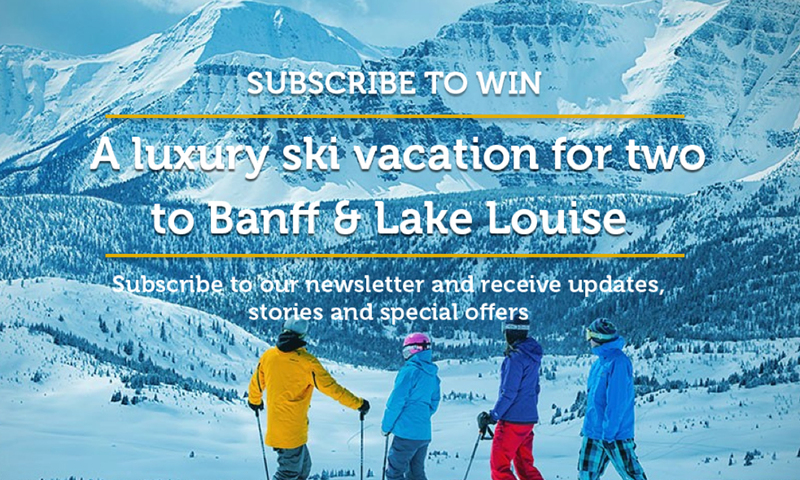 Norquay, Banff and Lake Louise, want you to win a luxury vacation package. All you have to do is sign up to their newsletter, which also gets you the inside scoop on deals, snow conditions, events and all the goings-on under the Ski Big 3 umbrella. Two x 5-day Ski Equipment Rental from the Banff Ski Hub. To enter, sign up to the newsletter here. Contest rules, terms and conditions see here.